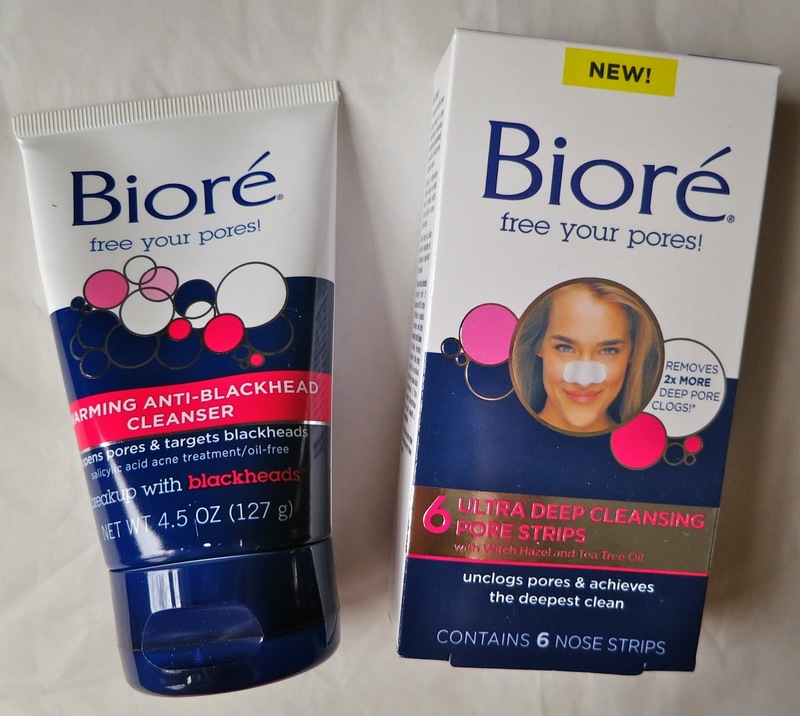 Ever since they first came out, I've been obsessed with using Biore strips to clear my pores! There's something exciting about seeing what they actually remove. Now they've taken it once step further by developing new packaging and a product that goes extra deep. Biore Pore Cleansing Strips remove pore-clogging build up and pave the way for clearer healtheir skin. These strips are twice as effective as the leading pore cleanser when it comes to getting rid of build up. They have a selective bonding ingredient that works like a magnet by locking onto and removing the dirt. And when you use them regularly they can reduce the appearance of pores. I love how refreshing I feel after I use these. I can't believe the icky stuff that was left behind! Even after I cleansed my fave with another product, there was still clogged pores. I love the Cleanser. It totally soothed my skin and I loved that it's self heating. It definitely has improved the skin on my face and I have so few breakouts now! I highly recommend both of these products!!! Love their nose strips, I will have to try this updated version! They have a self-heating mask that is amazing as well! Love the strips! Have you heard anything about Biore's new warming mask? I'm hosting swap that benefits mental health awareness - stop over and sign up!